Newegg.com has a Heavy Duty Mountaineer Hiking Backpack Sale $24.95 Free Shipping. 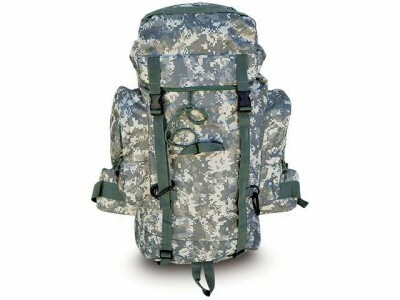 Lightweight camo backpack with lots of space to carry anything. Padded and fully adjustable straps.